Join us, relax and truly enjoy yourself. 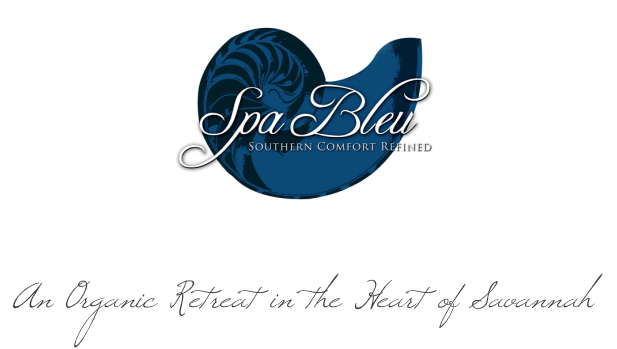 Our friendly, warm and always gracious Lenon comes to Spa Bleu with a background in Nursing and years of experience in outstanding client experience. He is well versed in anticipating the needs of guests and passionate about creating the perfect environment for relaxation and rejuvenation. An energetic, outgoing people person at heart, he never meets a stranger and delights in warming the hearts of our guests with his welcoming personality. When not at the Spa he is pursuing his other passions such as: enjoying time with his family and friends, being outdoors, attending various community events, and living life to the fullest. ​Please feel free to ask for Lenon at any time and he will be delighted to help you in any way that he can. Devin comes to us with a hearty background in the Spa Industry, bringing with her a passionate flare for luxury services and client experience. She is well acclimated in the latest trends in beauty and makeup application. Her outgoing personality is complimented by her unique and elegant sense of style. Client satisfaction and perfection are always at the top of her list. In addition to her work she enjoys spending time with her baby girl and immersing herself in the challenges and excitement of life as a career mom. She also enjoys attending fashion shows, makeup classes, and various events around town. Devin is here to help you however she can, and she looks forward to helping you make your visit to Spa Bleu the absolute best.